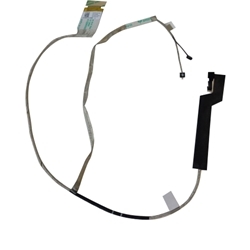 Description: New genuine Acer laptop lvds lcd edp screen cable. Compatible Part #'s: 50.RYNN5.005, 1422-0164000. Acer Aspire E1-772, E1-772G, V3-772, V3-772G.